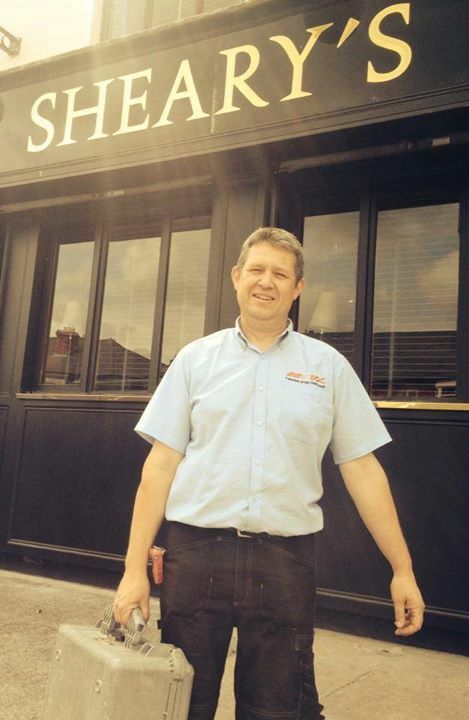 Shearys of Crumlin, run by Mick Sheary, is becoming well known for their dedication to bringing Irish craft beer to suburban areas, or Crumlin at least for a start. 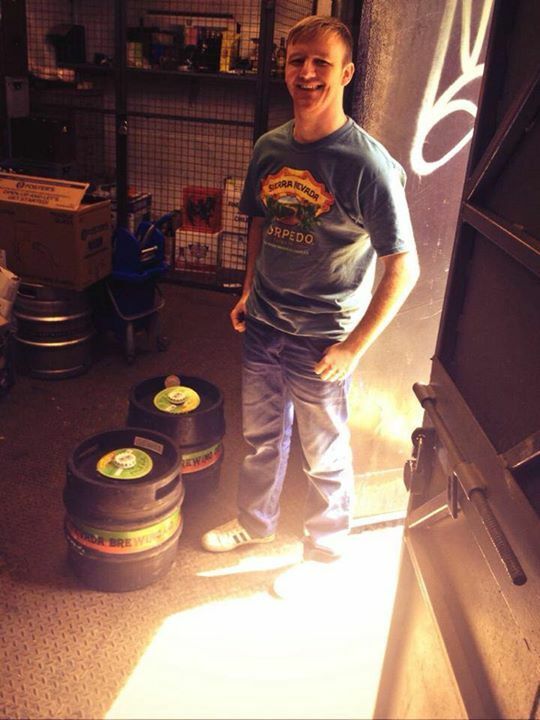 Every time one of the breweries turns up, Mick is off out the door with his camera in hand waiting to greet them. 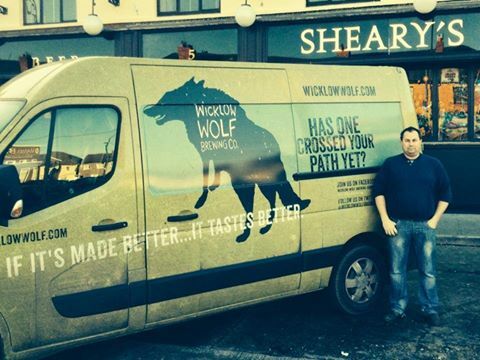 We gave a hand on a delivery to Shearys once and even we weren’t spared. 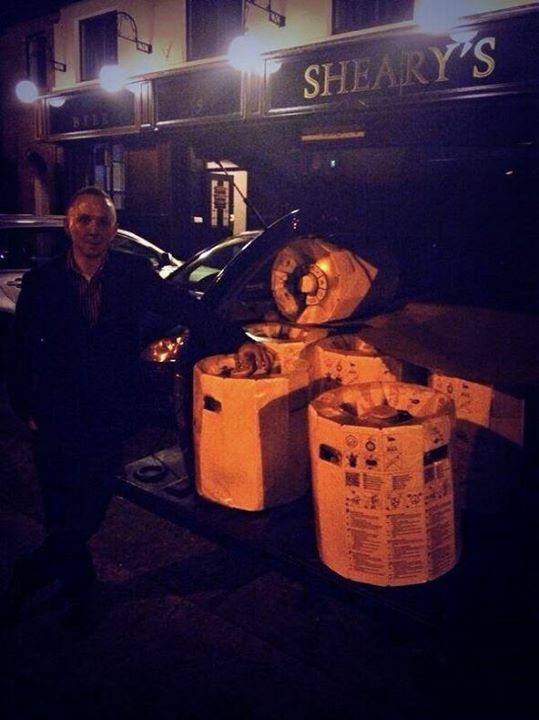 It’s nice to see a pub owner so excited (and he genuinely is) as Mick when the breweries arrive. Here’s a few of Mick’s photos. This is John’s thirteenth photo. 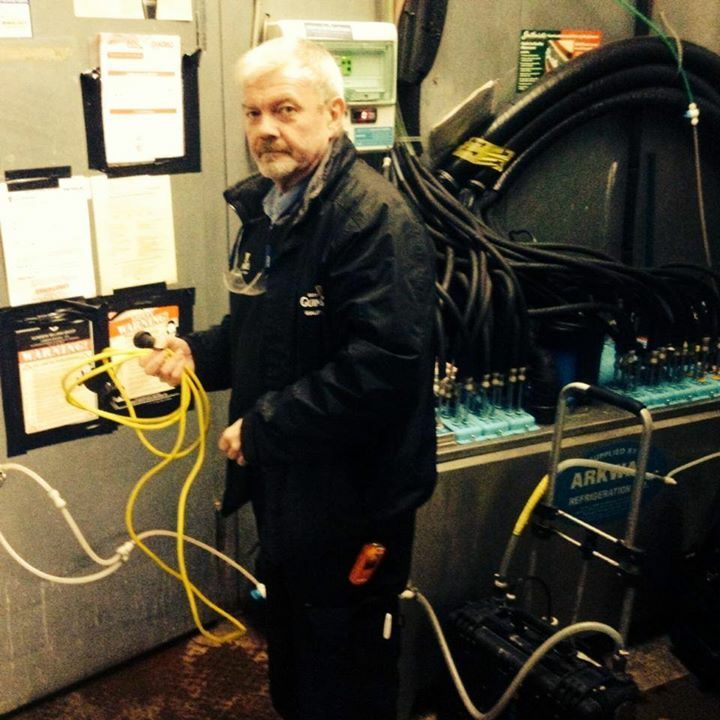 Sureserve make sure the gas lines are running perfectly. Cathal is obviously delighted to be part of the social media experience. 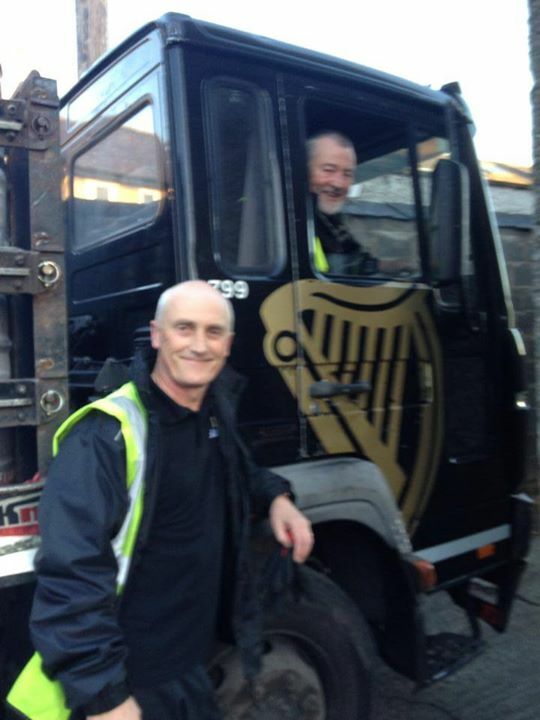 If you were to picture in your head the lads that delivered Guinness, this would be them. 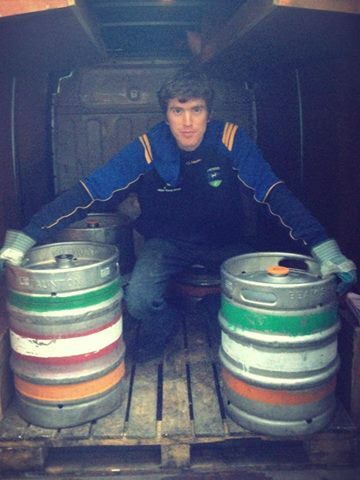 Dean here is delivering bottles of cider. 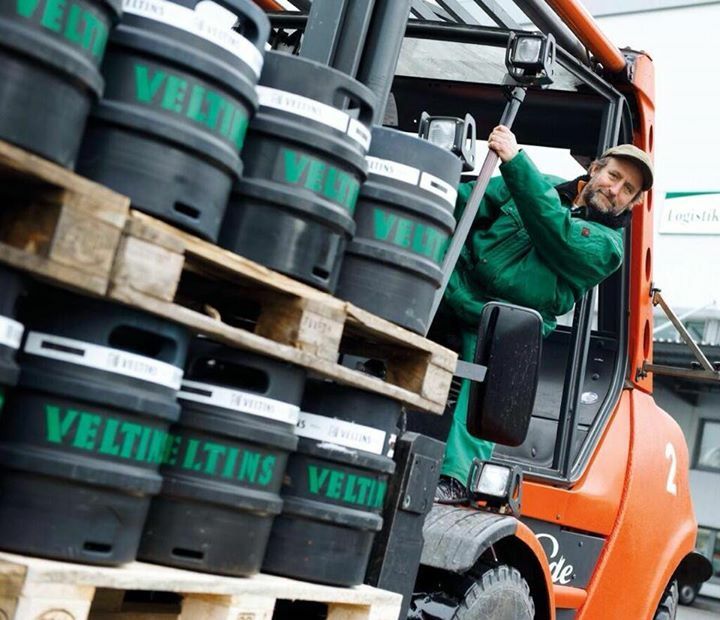 “Two kegs, two kegs of beer”. 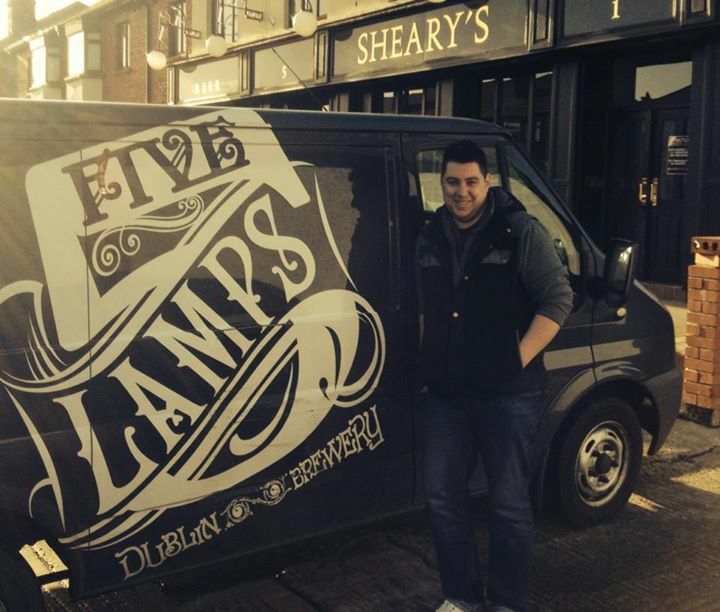 This shows you the kind of operation run by small Irish craft brewers. A small van, one lad, and a lot of mileage. James heard that Shearys were out of one of their beers on a busy weekend, so they dropped one in at 10pm. Fair play. This man looks like the type of chap who grows and picks the hops himself. 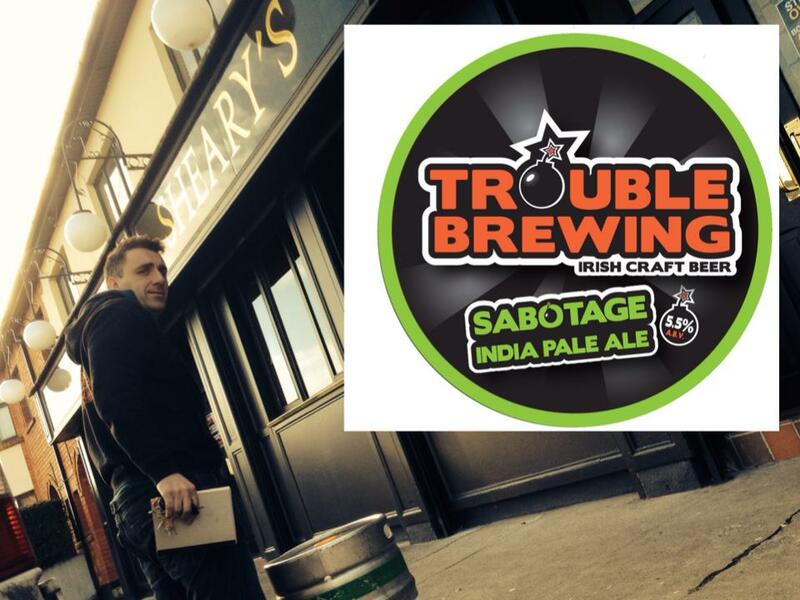 One of the newer breweries, located very close to the Harbour bar in Bray. Strangely we can’t find any photos of Mick. 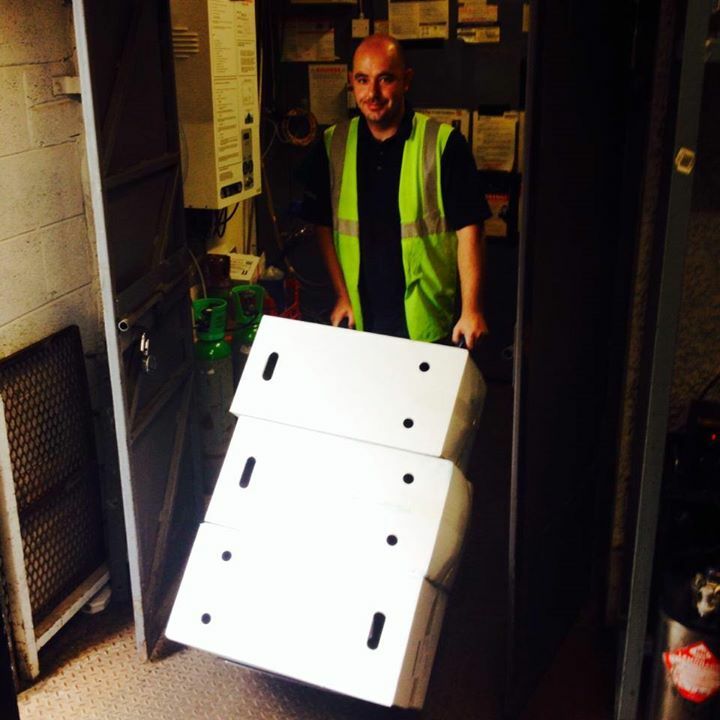 Maybe we’ll ask the delivery lads to start taking photos of him instead.